Looking to make rapid progress in an area of your life? 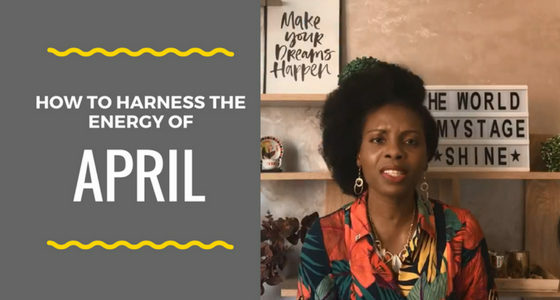 Did you know you can harness the energy of the month of "April" to do that? 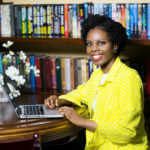 In this video, I outline exactly how you can.